Take a quick look around your home, and you’ll probably see an abundance of electrical/electronic devices and appliances — everything from computers and stereo systems to washing machines and central air conditioning units. Perhaps you even have sensitive medical equipment in your home that relies on a steady flow of electricity. Many of these products are susceptible to damage caused by a sudden, unexpected power spike. If you don’t have surge protection installed in your home, you’re placing your valuable electronic equipment at risk. Whole-house surge protection plays a crucial role in controlling the flow of electricity in your home and preventing potentially damaging power spikes. Contrary to what some folks believe, these surges are typically not the result of lightning strikes. They’re usually small, self-generated events that occur in short bursts and accumulate over time. A surge protection device stops surges by allowing only the electricity you need to enter your home while preventing instances of overvoltages from the utility company. How Do Whole-Home Surge Protectors Work? Whole-home surge protectors are designed for installation in your home’s main electrical panel. When a device or appliance equipped with a dedicated circuit — such as a central A/C unit or backup power generator — experiences a power surge, the protector will route it back through the main panel instead of enabling it to travel to other products in the home. For the best results, it’s essential to layer a surge protection system to protect the entire house as well as the point of use. A surge protector is relatively affordable; however, the installation is not a do-it-yourself undertaking. 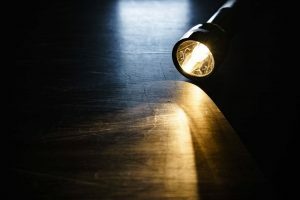 As with any household electrical project, there’s always the risk of shock, especially if you’re unfamiliar with whole-home wiring and working with electrical panels and circuit breakers. 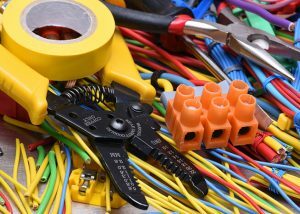 It’s prudent to consult with a professional electrician who can handle the installation for you. 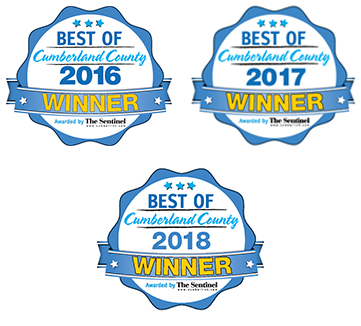 If you live in Carlisle, PA, Chambersburg, PA, or other portions of the South Central PA region, Tuckey Mechanical Services can provide a whole-home wiring solution that includes reliable surge protection. 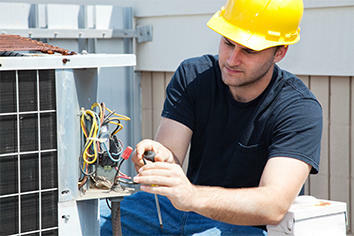 Our professional electricians will complete your installation quickly, efficiently and safely. You’ll have the peace of mind of knowing you’re safeguarding your sensitive electrical equipment from significant damage. Please note that these systems will ensure effective protection against power surges, not short-term power outages that last for a few hours. And, finally, keep in mind that while these systems increase your protection against surges, no piece of equipment can guarantee complete protection against loss. Contact Tuckey Mechanical Services today for more information about residential surge protection for your Carlisle, PA, or Chambersburg, PA-area home. We’ll also be happy to provide a free estimate for your project, so don’t hesitate to get in touch. "Josh S. was on time, contained the mess, and respected my personal property. He was very polite and mindful of his tasks. If I have another reason for electrical service, I am calling Tuckey Mechanical Services and requesting Josh S."